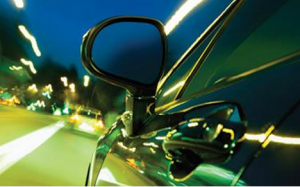 The app is designed to help fleets enforce mobile phone driving policies. A new app-based solution designed to help fleets enforce mobile phone driving policies has launched in the UK. 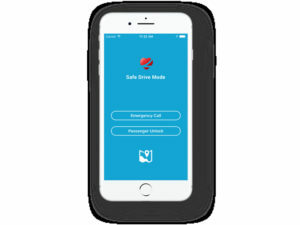 Available in the US since 2013, the LifeSafer solution blocks mobile phone use while driving while also providing fleets with a daily summary with a list of violations and inactivity for bespoke periods. Businesses can access a free trial of LifeSaver’s enterprise version at http://www.lifesaver-app.com/fleet. Fleet and lease stock values rose to the highest point on record in March. 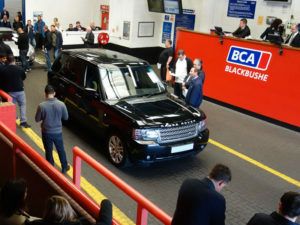 Average values for fleet and lease stock rose to the highest point on record in March, latest BCA Pulse figures show. Compared to the previous month, prices were by £276 (2.7%) to £10,455 while year-on-year values were up significantly, rising by £714 (7.3%), as both age and mileage continue to decline. The 90-minute riding skills taster session is available from now to 30 June. 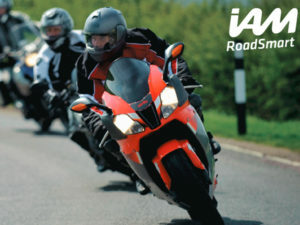 IAM RoadSmart is offering free advanced motorbike sessions for a limited time. The 90-minute riding skills taster session is available from now to 30 June to any rider with a full bike licence and is being offered at most of IAM RoadSmart’s local groups. To find out more, click here: www.iamroadsmart.com/ridefree. Average prices for ex-fleet cars at Manheim fell year-on-year in March. Average selling prices for ex-fleet cars at Manheim fell year-on-year in March as volumes rose, with prices down 2.7% to £9,941. In contrast, the overall average selling price was up 6.5% from March 2016 to £5,913. 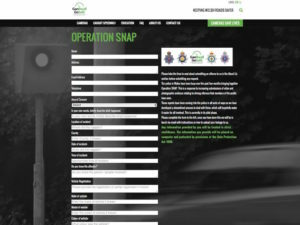 The Operation Snap website enables the public to submit evidence of driving offences witnessed. South Wales Police has become the second force in the country to launch a campaign urging members of the public to report road traffic offences. The campaign follows the launch of the inaugural ‘Operation Snap’ campaign last October by North Wales Police. 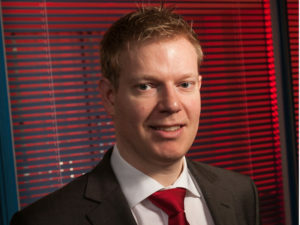 Neil Frost, operations director, Autorola UK. Average used prices increased by £638 to £9,621 in Q1 2017, Autorola has reported. 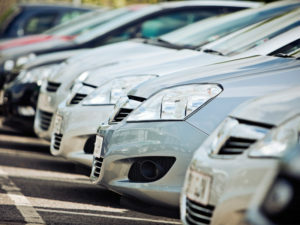 The figure is the highest used Q1 price since Autorola UK began releasing used car data in 2012 and comes as the average age decreased to a 12-month low of 29 months, while average mileage also fell sharply to 18,992 miles, from 23,448 in Q4 2016. The report encourages the changing all current 30mph limit roads in Wales to 20mph. Changing all current 30mph limit roads in Wales to 20mph could save an estimated 6–10 lives and 1200–2000 casualties a year. The report, by Public Health Wales’ Sarah J Jones and Huw Brunt and published in the BMJ Journals’ ‘Journal of Epidemiology and Community Health’, also found that such a move could have a value of prevention of £58-94m. 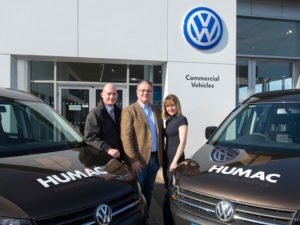 Humac’s new deal with JCT600 VLS includes an initial order for 31 VW Caddy Maxi combo vans. Doncaster-based Humac Civil Engineering has signed up JCT600 Vehicle Leasing Solutions (VLS) to provide a full maintenance contract hire for its 100-strong car and van fleet. The sole supply agreement will also see the company purchase a total of 56 Volkswagen vehicles from JCT600 VLS over the next 12 months.